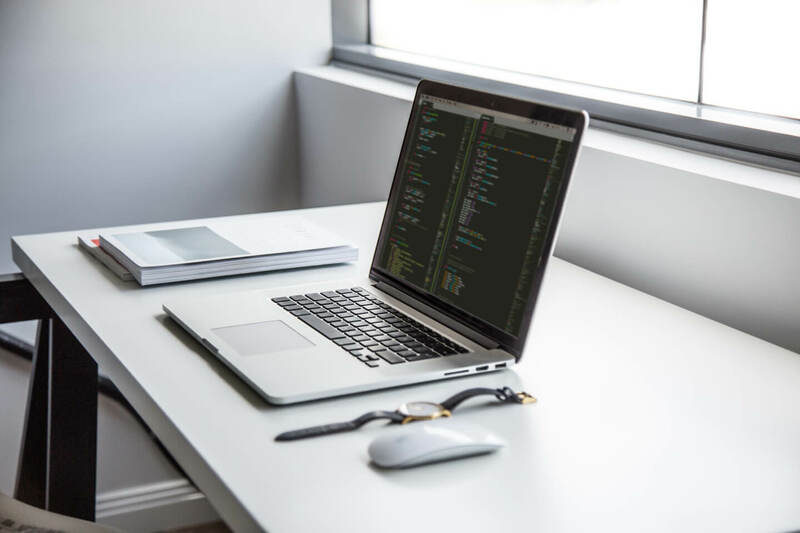 Code Inspiration is a PHP software development company which gained its expertise through years of experience and multiple complex and challenging PHP web development and PHP application development projects. With our PHP development services we add value to your business to keep your company ahead. 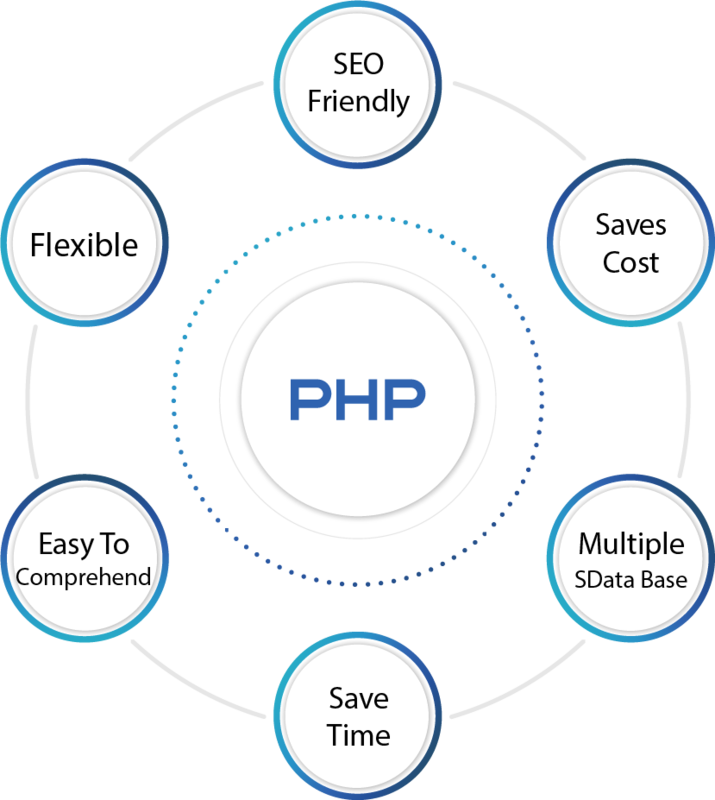 Our expert-level PHP developers apply right technologies and methodologies to bring success to your project. Our strength is building resilient, scalable solutions, be it a mobile or web application. Wherever you look, you’ll easily be able to find a solution written in PHP. Widely-known Facebook, Slack and Wikipedia, as well as lots of other B2C and B2B apps are built using PHP language. We deliver advanced PHP development service across many industries. With such experience, we know all insights and peculiarities, helping us make the future app, website or other custom solution the best fit. 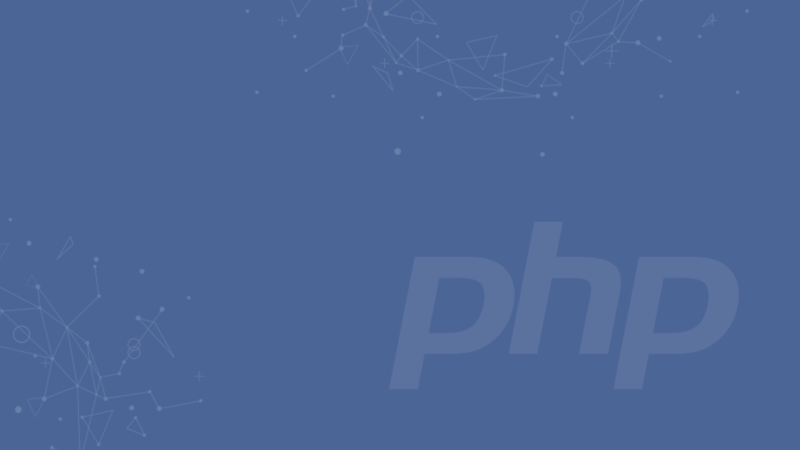 Build your exclusive CMS system in PHP by applying our developer’s deep domain knowledge. Stay in overall control of your data and power your databases with PHP/MYSQL development option. Use our advanced experience in communication platform development to help your business grow. When it comes to the app development from scratch, it means a lot of work. Due to the fact that our PHP web development company has participated in lots of projects, we have indicated the most productive frameworks to deliver classy software products. It is a highly stable in usage framework and is used in large-scale complex projects. Symphony operates with HPBB, Piwik, and Drupal platforms. We apply Lavarel to adopt MVC architectural patterns. It is also helpful in various ways for retrieving relational databases. We provide robust and cost-effective Yii development solutions due to the framework’s aid in developing a clean and reusable code. CodeIgniter has smooth and straightforward functionality, helping the developers to complete any project much faster. Get ready to convert your idea into custom PHP development project with our talented staff! Contact us now and get a free quote on your scope of work.